In keeping with our commitment to quality and high standards Castings Services took the decision to only offer true D400 products which are suitable for any highway application. 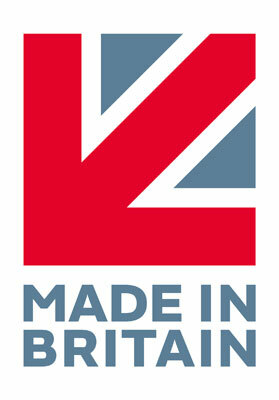 We also opted to only use world class foundries such as Thomas Dudley Ltd based in the UK. Some manhole cover manufacturers offer two or three versions of a D400 product, such as an “Estate” range, a full specification D400 and then a HA104 compliant product which is charged at a premium. The problem with offering covers and road gullies that do not meet the full requirement is that, unless everybody in the supply chain is fully aware of the differences, there is a fair chance that these products could end up in a carriageway situation where they will fail catastrophically and could potentially endanger life. To make things easier for our customers we offer just the one range of products which are fully compliant with all of the standards including HA104, BS EN124-2 and BS7903 and we do not charge a premium for these products. The advantage of this is that merchants only have to carry one line of stock and they can be confident that whether the road gully or manhole cover ends up on a side road or a dual carriageway, there will be no comebacks. When looking at our product range for highways we carried out in depth market research. We found that many access cover distributors are importing product from foundries in parts of India and Asia where quality, environmental and ethical standards are often not top of the list of priorities. With these considerations in mind we partnered with a UK foundry located in the Midlands. Thomas Dudley Ltd was founded in 1920 their iron casting expertise and our market knowledge, we developed a range of ductile iron D400 and E600 access covers and gratings for highway use. The range also includes Grade A surface boxes for use as valve covers on penstocks in Hydrobrake chambers, sluice valve covers and gas valve covers as well as fire hydrant access covers. 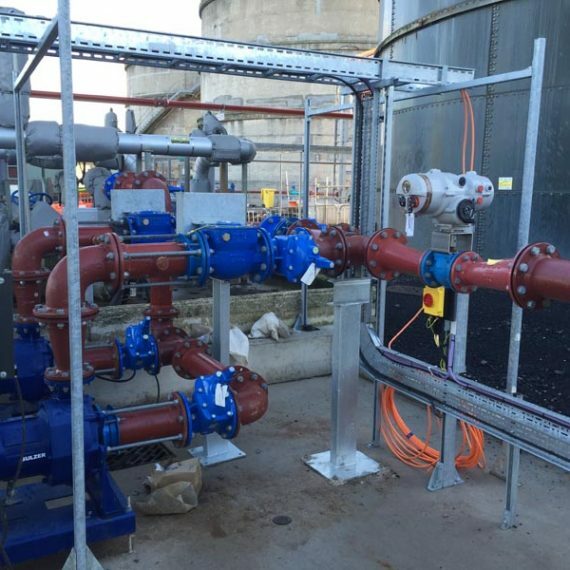 As mentioned above, the covers and gully grates are compliant with all relevant standards and we have actually designed the products to not just pass the tests outlined in the standards but to exceed them. 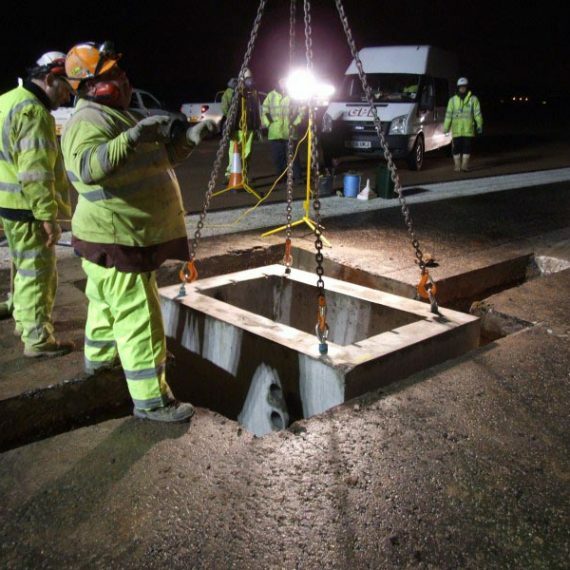 Furthermore, we have Thomas Dudley Ltd subject the manholes and road gully grates to additional tests, not outlined in the standards, which give added peace of mind as to the quality of the product and the whole life cost savings that they can deliver.